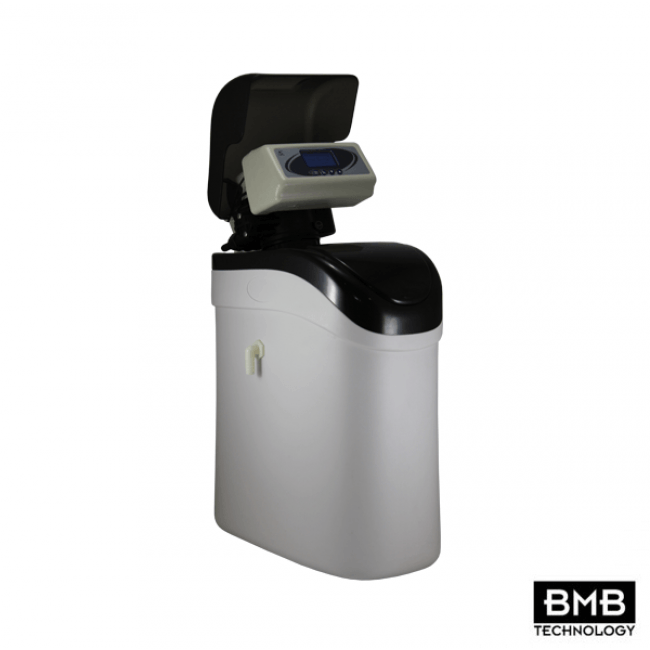 BMB-8 Luxury Water Softener is a metered, cabinet style residential water softener that is an elegantly designed, state of the art machinery with smart capabilities. 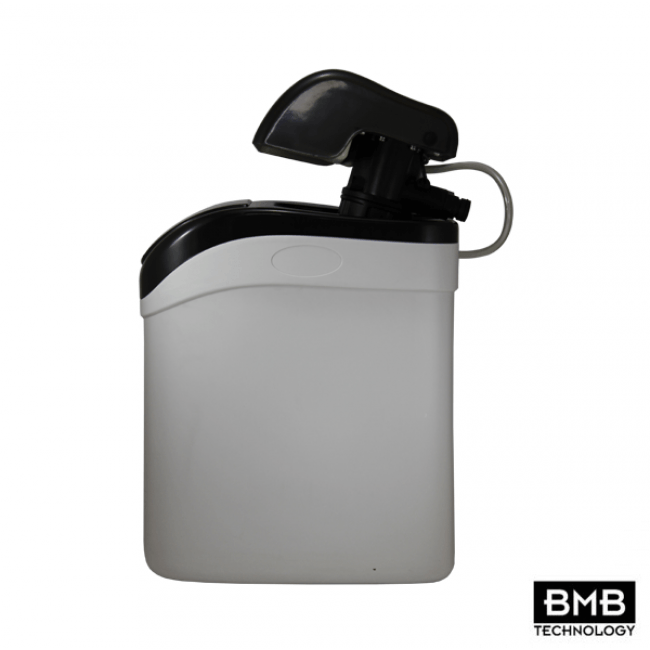 The system utilizes an 8 liter resin tank for 1000 liters / day capacity and is designed to be used in point of entry to flats or before industrial grade equipment such as dishwashers, washing machines, boilers, etc. The control valve for the BMB-8 Luxury Water Softener uses a special ceramic rotary valve that has more up-time than traditional o-ring piston based softeners. 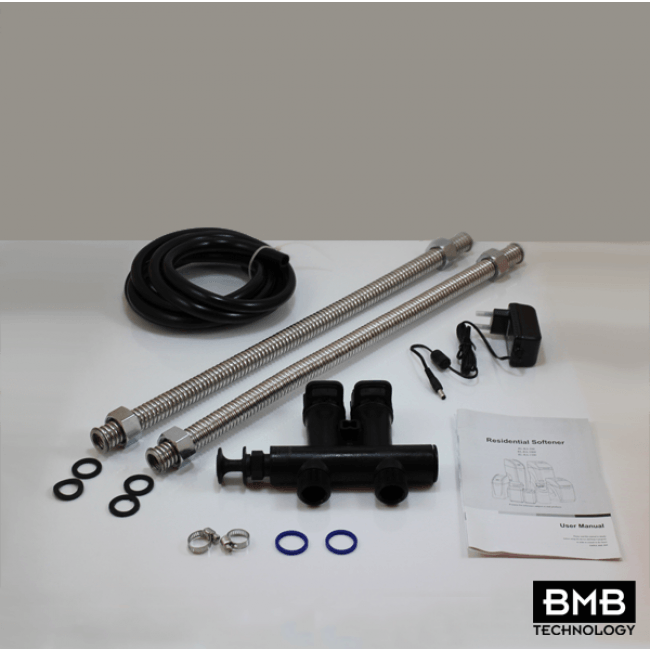 Control valve failures and frequent piston o-ring replacements are a thing of the past. The sleek and modern design of the cabinet allows the system to be protected from the environment while providing an elegant view for the user. 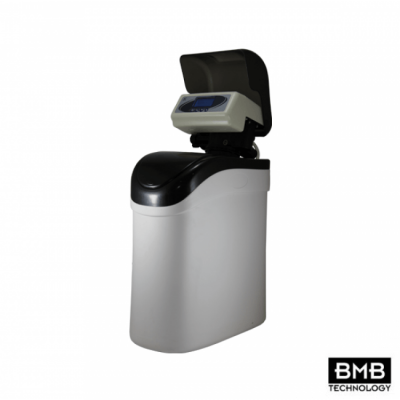 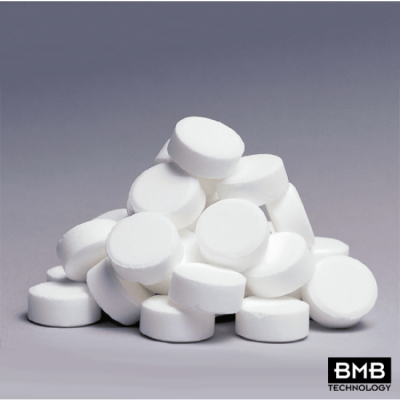 BMB-8 Luxury Water Softener produces the softest water possible at the highest efficiency. 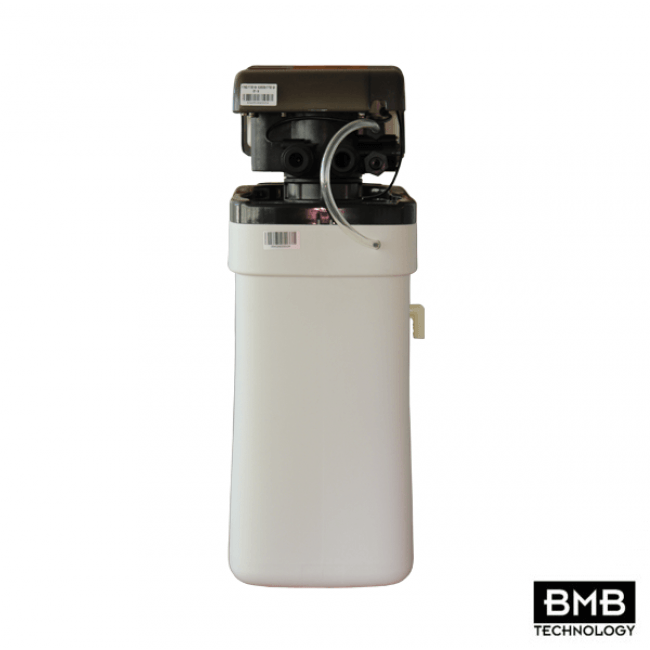 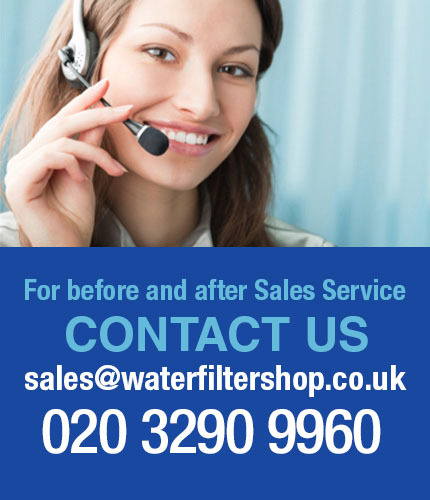 The elegantly designed system is one of the most technologically advanced water softening systems in the world.